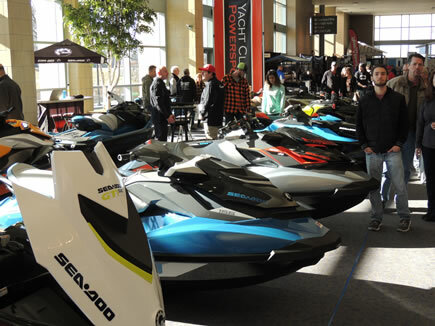 Your Lake of the Ozarks Marine Dealers Association welcomes you to the beautiful Lake of the Ozarks. 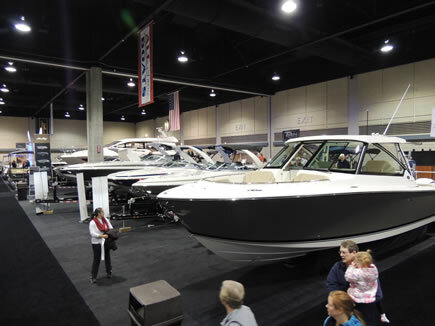 This boater’s paradise here in the Midwest is perfect for any type of recreational boating. 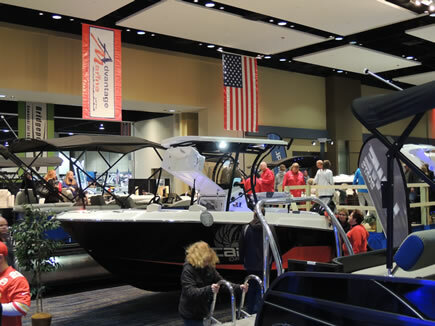 The Marine Dealers Association is made up of over 40 Lake of the Ozarks area marine dealers. 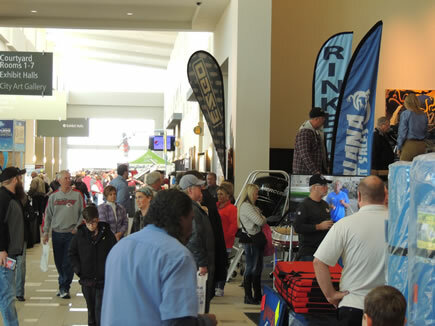 They represent all the top lines of boats, marine accessories, docks, personal watercraft and everything else to promote fun on our waters. 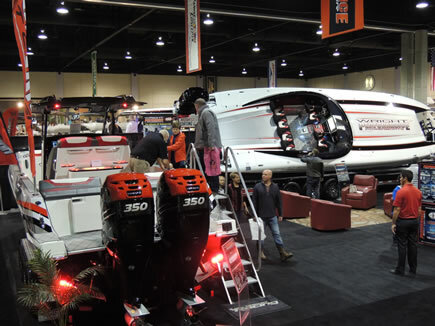 Here you will find a complete list of our member dealers and also a listing of upcoming boat shows in our area that are promoted by LOMDA. Thank you and enjoy boating our beautiful Lake of the Ozarks. Remember that safety comes first! Copyright 2010-2018. Lake of the Ozarks Marine Dealers Association. All rights reserved.